Cycling UK have announced details of its 2019 Women’s Festival of Cycling. 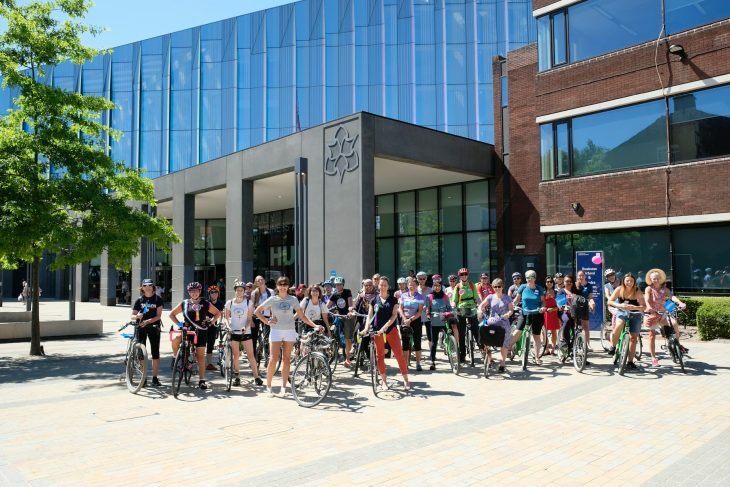 Now in its third year, the Festival will take place throughout the UK in July with cycling groups and clubs to individuals to register a women-only ride to inspire women to cycle. 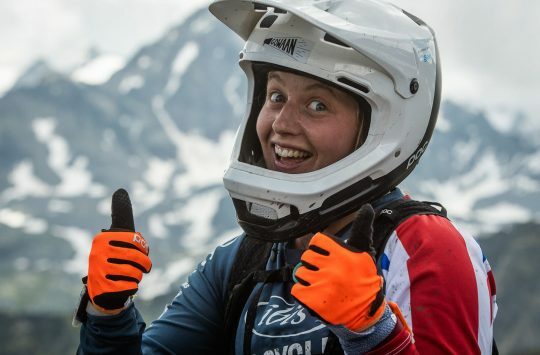 Earlier this year we spoke to the woman behind the festival Julie Rand. 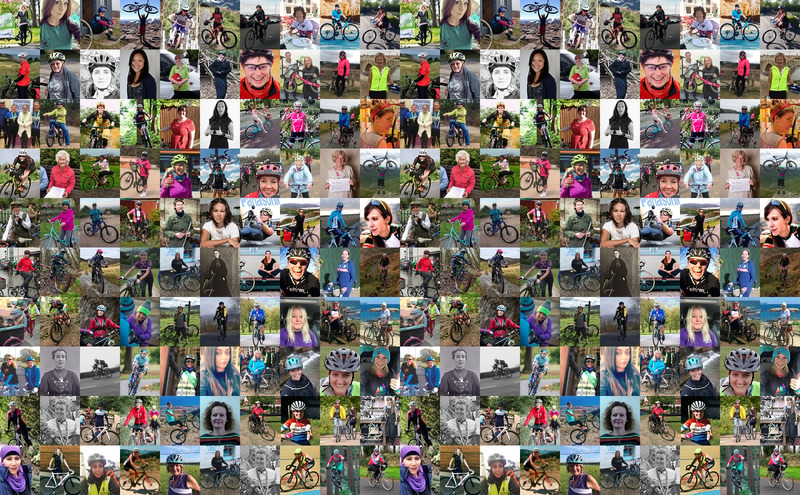 As part of the celebrations Cycling UK is again asking for nominations for 2019’s ‘100 Women in Cycling’, with the final list due to be published when the Women’s Festival of Cycling begins on 01 July. 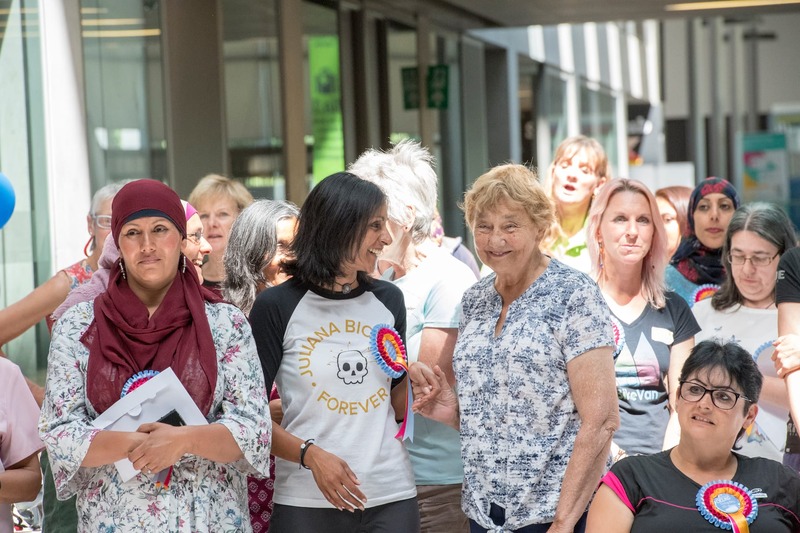 Paul Tuohy, Cycling UK Chief Executive said, “Cycling UK wants people to nominate their ‘unsung heroes’; women who work tirelessly to encourage and support others to cycle and improve access to cycling for everyone. 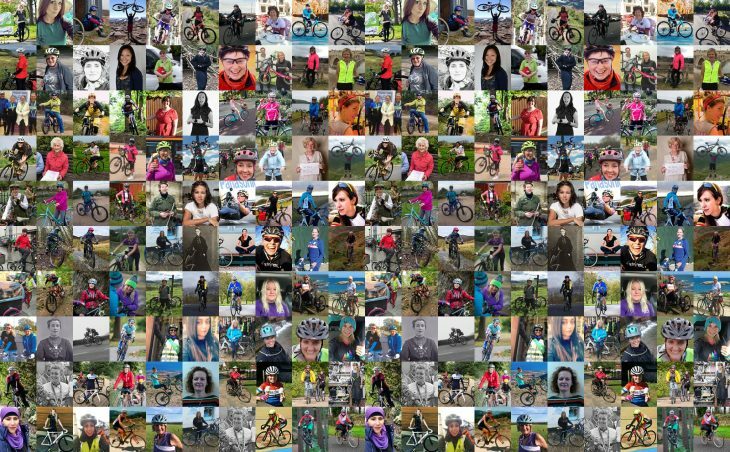 There were a good few mountain bikers on last year’s list, including some of those we have featured in our own Inspiring Women interviews, but it’d be even better to have a few more in there this year. 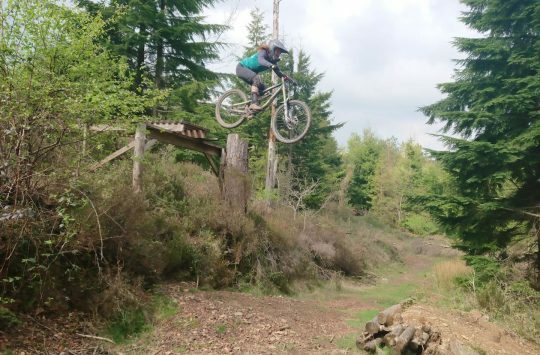 Get yourself to the Gowaan Gals MTB Festival and win an Ibis frame for a fiver!